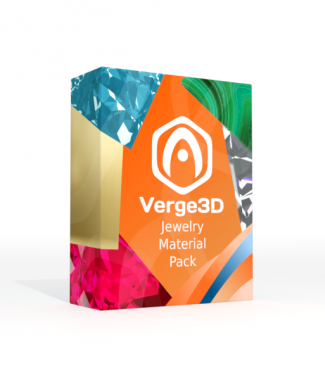 A set of ready-to-use Blender materials for use with Verge3D. This library includes ready-to-use materials suitable for visualization of items from different industries. The materials are EEVEE-based, there are also the legacy Blender Internal versions of them in the pack. Click on the thumbnails to preview the materials online. 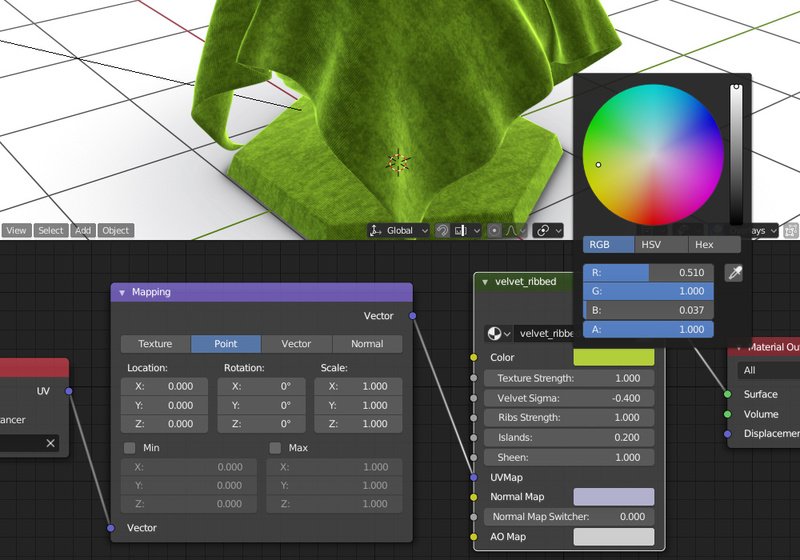 Most of the shaders offer sets of inputs by tweaking which you can create a unique material suitable for your needs. Besides that, the shaders have special inputs for easy connection of baked normal and AO maps. The pack also contains 3 HDR images (a contrast one, an evenly lit one, and something mean) in 3 resolutions (1k, 2k and 4k) for use as environment. I am working on complex 3D scenes and my goal is to make them as realistic as possible. Great materials are the key to amazing looking scenes. For my end users, I need materials that work efficiently in all browsers. For myself, I need materials that are easy to apply and manipulate in Blender. 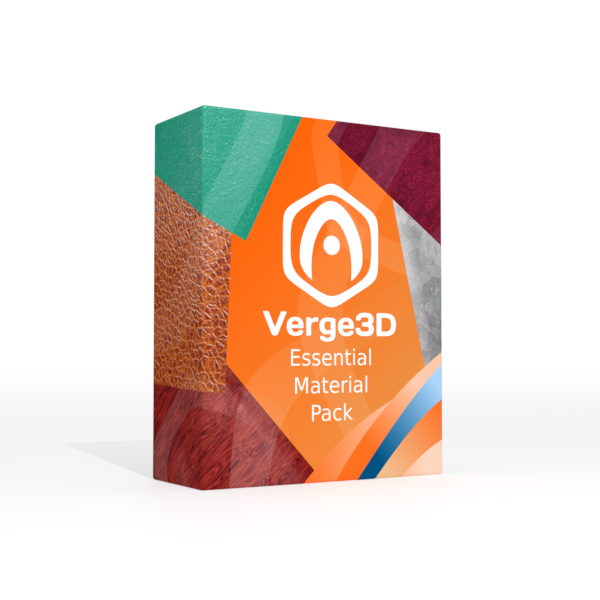 The materials in “Verge3D for Blender: Essential Material Pack” succeed at both of these requirements … and they are gorgeous. Using the materials in these libraries has saved me immense amounts of time. I highly recommend this material library. Perfect material, very usefull to gain time.